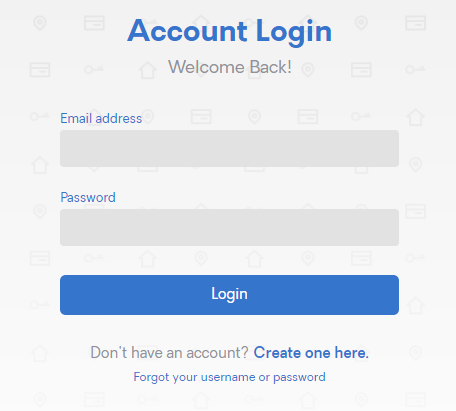 You’ve created an account and now you’re ready to login and start searching. Simply go to “Login” at the top right of the homepage. Enter your email and the password you set when you created your account.